Donna shares insider tips about your pets gained through exclusive interviews with industry experts. Is It Possible to Self-Administer Dog Vaccines? Should I give my dog shots? What shots does my dog really need? What shots should we avoid? Can I properly administer them myself? Before we proceed, there are a few important points to mention. State public health and law enforcement officials do not recognize the administration of a rabies vaccine unless it was administered by or under the supervision of a veterinarian, according to state protocol. Vaccinating someone else's animal and being paid for it is also illegal if you are not a veterinarian. Syringes and needles require proper disposal as hazardous waste. They cannot be disposed of in the garbage or in a landfill. One major reason for giving dog shots at home is to save money. However, what is the cost savings? Let’s compare a vet bill for two common canine vaccinations. This cost comparison is based on purchasing the vaccines online from Doctors Foster and Smith and includes shipping and handling charges. (Vaccines must be shipped by one or two-day air; costs were calculated using the one-day air rate of $14.99.) The prices for the veterinary services were verified at Vinton Veterinary Hospital in Vinton, Virginia, on December 15, 2011, and are the usual and customary charges for having our dogs vaccinated at their facility. The vaccines in this example ship to Virginia and so a prescription is not required for needles and syringes. Be aware that other states could require a prescription. Note: Fees have likely changed over the years since this analysis. This information is to provide you with a general cost comparison. For a net savings of around $34, you have to decide for yourself if it is cost effective to administer the shots—especially if you are squeamish or own a large animal that might be difficult to inject. In addition, since the canine DHLPP vaccine (at least at our veterinarian's office) includes an office visit, we know our dog also gets a complete checkup and the vet will let us know if he sees any warning signs or potential health troubles. For us, that peace of mind is worth the extra cost. Vaccine administration sites on dogs. Can I Give My Dog Shots at Home? Do you take your dog to the vet for shots or do the injections yourself? I always take my dog to the vet for shots. I administer routine vaccinations to my dog, but use the vet for other injections. There is no way I'm going to give my dog a shot at home! I take my dog to the vet for shots, but I'm considering doing it myself to save money. Can I Give My Puppy Booster Shots Myself? Veterinary medicine, like other branches of medicine, evolves based on new research about animal health, and one recent change concerns canine immunizations. Here we'll discuss current vaccination guidelines and give you a list of dog shots. You need this information to select the proper vaccinations if you decide to give your dog shots at home instead of taking it to the vet. Consult your vet for advice about which vaccinations to give your dogs, as needs vary in individual dogs depending on age, weight, health, and so forth. 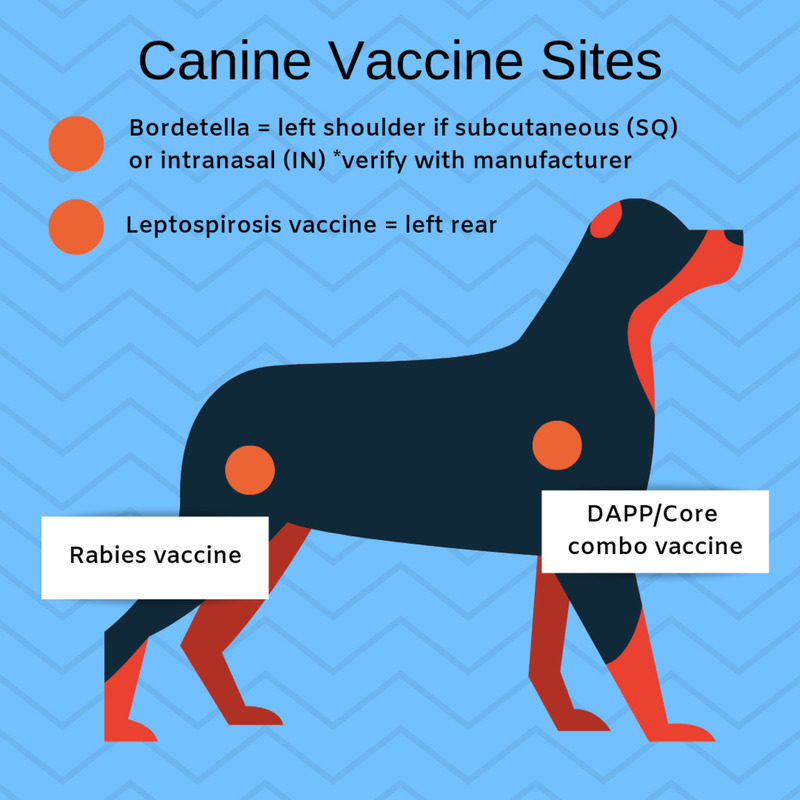 According to the UC Davis VMTH Canine and Feline Vaccination Guidelines, appropriate vaccines for canines are separated into core, non-core, and not-recommended groups. Bordetella is either administered subcutaneously or intranasally—be sure to verify before administration! Intranasal vaccines must be reconstituted with needle and syringe, but should not be injected. Accidental injection can cause serious tissue sloughing. Certain animals may be granted exemption status from receiving vaccines. These animals have either demonstrated severe vaccine reactions in the past or have autoimmune disorders or preexisting health conditions that make vaccination risky. 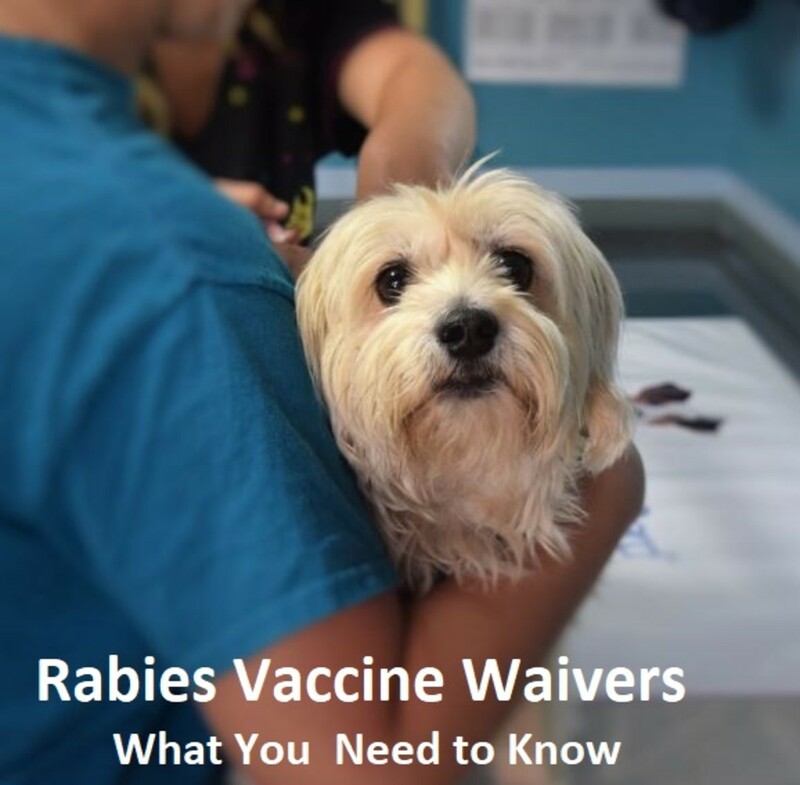 Obtaining a vaccine waiver is a meticulous process. Your veterinarian will advise you accordingly. Also, many vets are now recommending that senior dogs stop receiving routine immunizations after they reach a certain age. Be sure to ask your vet's advice about this matter and follow his or her recommendations. Vaccines may expire before they are used up, wasting money. You risk injecting into a vein. 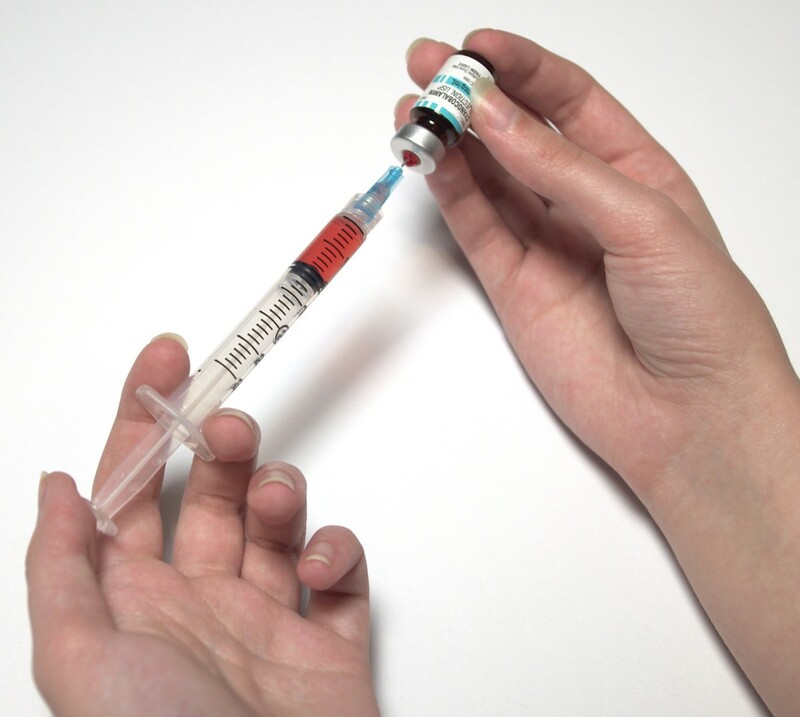 If you do not aspirate the needle properly before injecting, you may hit a vein or muscle, which can cause major health issues like embolisms, tissue sloughing, or nerve damage. You risk injuring yourself or your dog (any flailing can result in entry into the wrong injection site, injury, incomplete administration, or injury to the owner). Some vaccinations, like rabies shots, cannot be self-administered by owners. Dogs may have a severe reaction to the shots and may require immediate emergency medical attention. It is difficult to be assured of the quality and freshness of the vaccines—how were they transported, were they kept refrigerated, where did they come from? Additives, called adjuvants, may cause cancer or immunological diseases, so it is important to know the proper injection sites. This often requires experience in the field. Vaccines may accidentally get into the dog’s eyes, nose, or mouth and cause an adverse reaction. 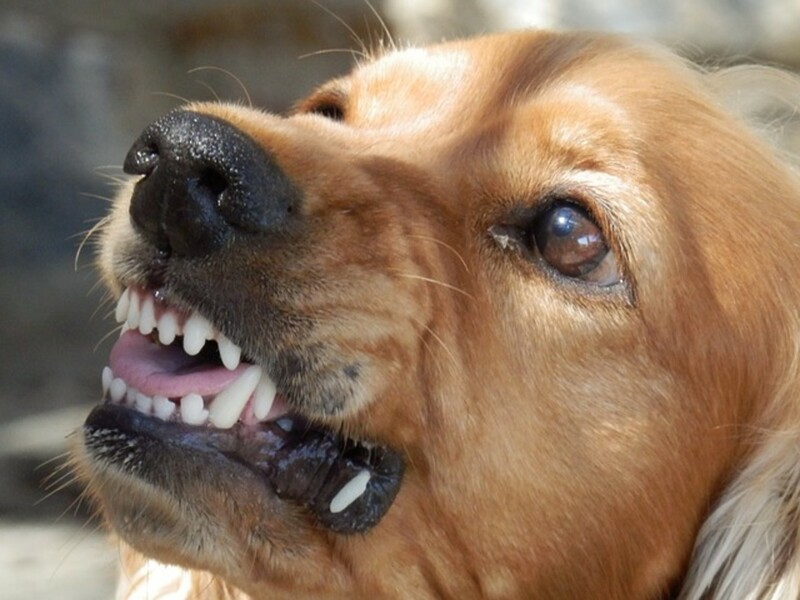 Vaccines can exacerbate canine allergies. 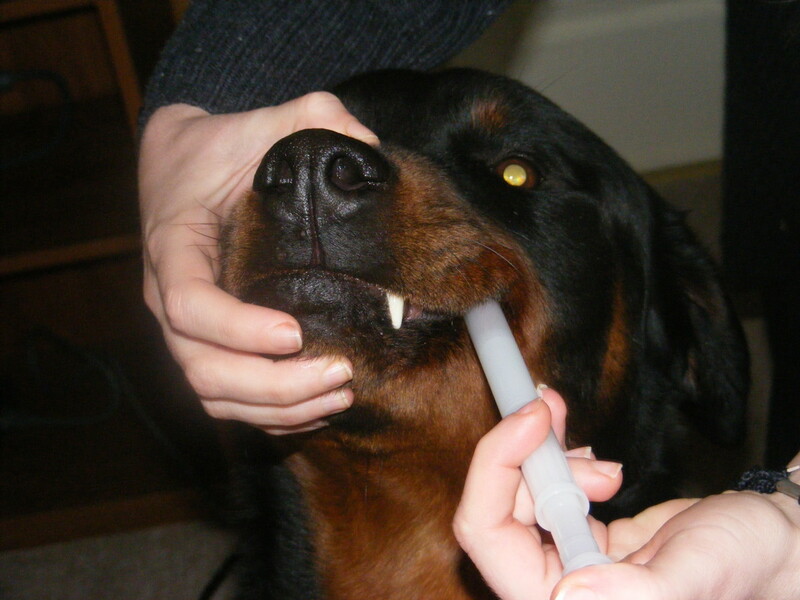 Large dogs can be difficult to restrain during injections. Your pet misses out on a routine checkup by your vet, who might notice an illness or condition that is starting to develop such as canine arthritis. You do not receive a certified proof of vaccination certificate—which may be required for interstate or international travel or relocation and boarding. You may need a prescription for needles and syringes for dog vaccines. According to the Doctors Foster and Smith website, you will need one if you live in New York, Connecticut, Delaware, Illinois or New Jersey. No need to transport the animal to the vet or restrain it in the waiting room. Dogs that receive an injection in a familiar environment are less stressed. Administering shots yourself saves money because no office call fees or transportation costs are incurred. Buying the vaccines and other supplies may be more cost-effective than paying for a shot at the vets. Shots can be given at your convenience, so you can plan them around your schedule. Additionally, should you choose to go that route, you learned that you can buy supplies online from companies like Doctors Foster and Smith. Another resource to check are the local farm supplies stores. No matter whether you decide to administer the shots yourself or rely on your vet, you can be assured that you have acted in the best interests of your pet. 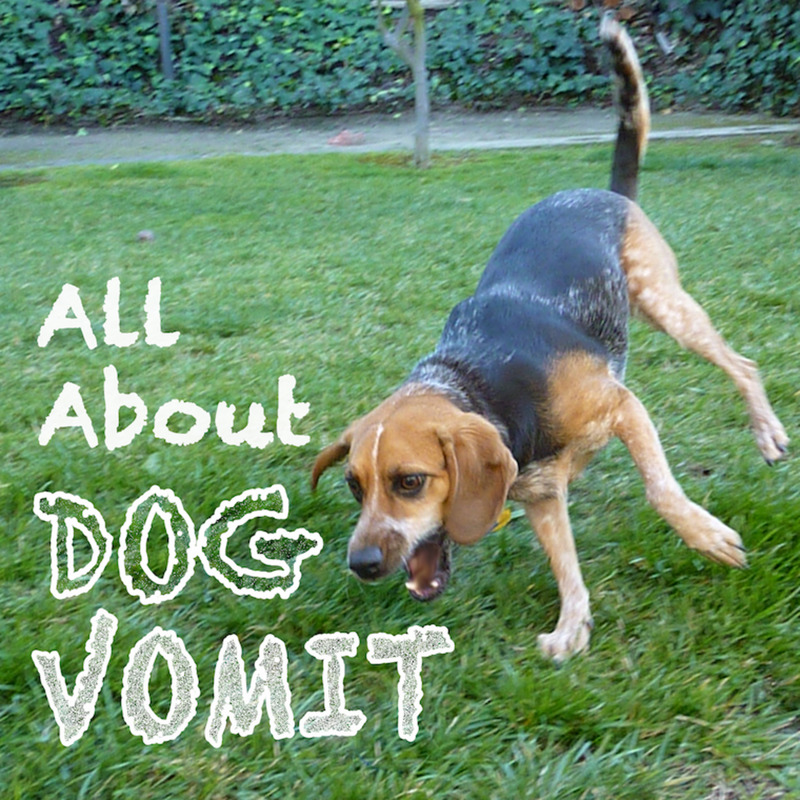 Is your dog's discomfort due to a stomach ache or is it canine inflammatory bowel disease? Find out what symptoms to watch for and more. What are the safest arthritis pain relief methods for dogs? Dr. Benson discusses some safe alternatives. Please please keep in mind you should never vaccinate you pet if they seem sick in anyway!!! Vaccines lower their immune system!! I found out my dog had cancer because I take him for routine vaccines every year!!! I didn’t notice any difference in him at all, the vet did an exam and noted he was tender in his belly. Anyway long story short they ended up taking a nearly 6lb mass out of his belly!! I have a question, I live in Canada and I want to give me dog a shot because he has a fever, but I don't know if Canada's vet lets Canadians give dogs shots at home. So I am curious, If I give my dog a shot, then I go to the vet, will the vet get mad or let us give shots at home? Please answer me and help me. I have 2 dogs and both have canine leishmaniosis. To control this incurable disease they both require a yearly visit to my vet for blood tests and then treatment to keep the leish under control, the treatment is usually a course of injections and as these could be anywhere from 10 to 30 ( depending on the result of the blood test) I give them at home. I also give anti biotic or anti inflammatory shots at home if the dogs have been ill , examined and given initial shots at the vets, but need follow up´s in a day or so. The vet fills up syringes for me to give later. For anything else I would take the dogs to the vet especially as they are not allowed some routine vaccines because of the leishmaniosis. Thanks for the feedback and compliments AEvans. Although I've given our cat her insulin shots, I haven't ventured into immunizations yet but we are weighing the costs savings to see if it makes sense. Since we are down from 4 cats and 4 dogs to one of each, it may or may not be justified. Hi Cat R, and thanks for sharing this valuable information with everyone. Grouping your order with others is a good money saving idea as well. You can get the shots for $5.99 (5-Way)/$6.99 (Bordetella) at most Tractor Supply/Farm Stores too. Or order them at Dr.Foster/Dr. Smith online. I bought a 25 dose 5-Way for roughly $75 or so. I think it came out to $2.40 per shot. Get your friends together and order together. The box of syringes was like $15 for 100. And if you have good rescues around you, you can get the rabies for less than $10 when they do their rabies clinics. At least in NC. A very well informed hub which I am sure will benefit many who read. I vote up and look forward to reading many more by you. We live by Foster and Smith so we buy our dogs and cats vaccines from them. The rabies shot we get at the vet so at that time the dogs get checked by the vet. Very useful hub, Donna and well written. I've wondered about these things in the past and now you've given a brilliant resource. Well done!